WE BELIEVE LEARNING CAN AND SHOULD BE FUN! WHO MIGHT USE THIS EDUCATION SECTION? There is something here for everyone! 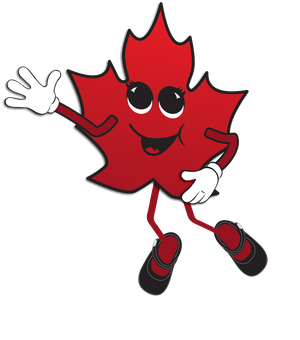 Children, adults, parents, caregivers, second language learners, teachers, and anyone wishing to learn more about maple syrup production will all find something of interest. HOW MIGHT THIS EDUCATION SECTION BE USED? Parents: Is your child preparing a Science Project? Find our Project Guide below. Want help explaining maple syrup production? Find the Steps in the Process here. Second Language Learners: Develop specific vocabulary and engage in all sorts of language developing opportunities here. Teachers: Want an interesting and meaningful theme for an integrated unit? Find a valuable classroom resource here. All Ages: Think you know all about the maple industry? Try our Quiz and learn Fun Facts here. Children: From coloring pages to challenging puzzles, find lots of fun things here. 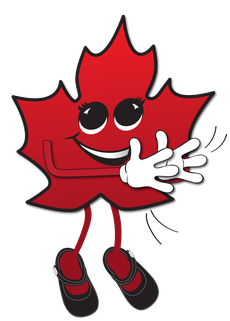 Canadian Organic Maple syrup is consumed and enjoyed in many parts of the world including Asia, Europe, Middle East, United States and Canada. 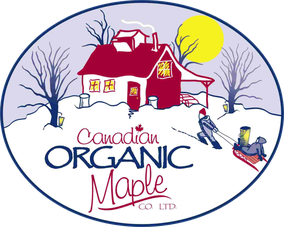 Total length of piping used at Canadian Organic Maple is nearly 1,000 kilometers (620 miles). 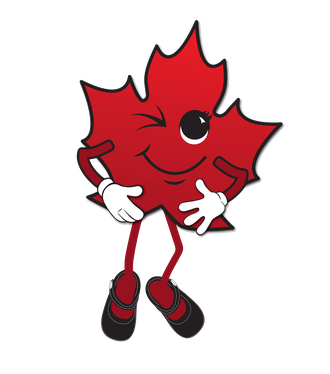 Approximately 140,000 liters of Maple syrup is processed each season at Canadian Organic Maple. Since it takes 40 liters of sap to produce 1 liter of syrup, that means over 5,600,000 liters of sap is collected each season. That’s enough sap to fill more than 2 Olympic sized swimming pools, or more than 14,000 average sized bathtubs! Depending on the size of the tree, some trees can have 2 taps. About 20 liters of sap is harvested per tap per season.